Horses change kids. Kids change the world. 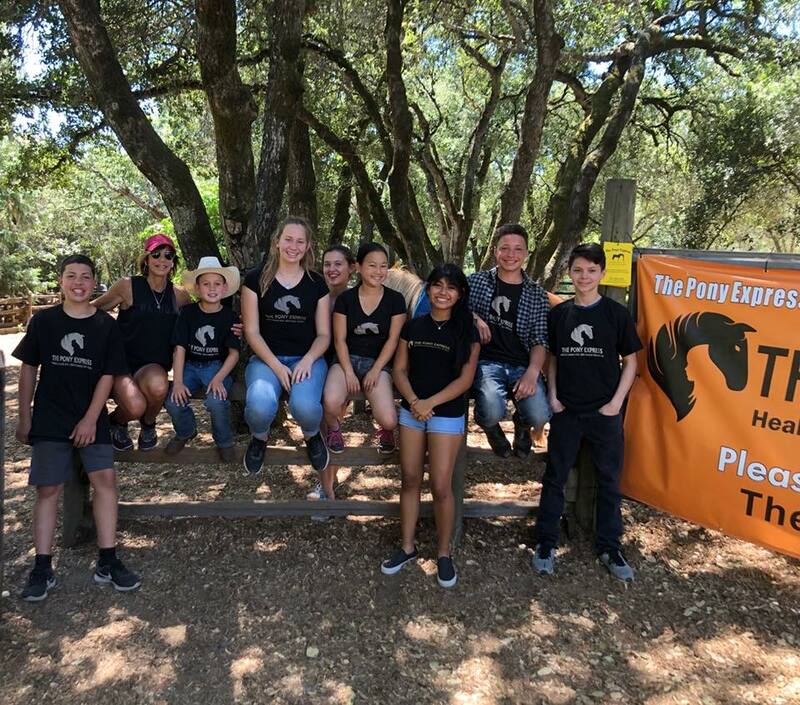 The Pony Express is a community-based organization dedicated to mentoring kids and committed to creating life skill and leadership learning opportunities through the use of horses as teachers, healers, and agents of change. 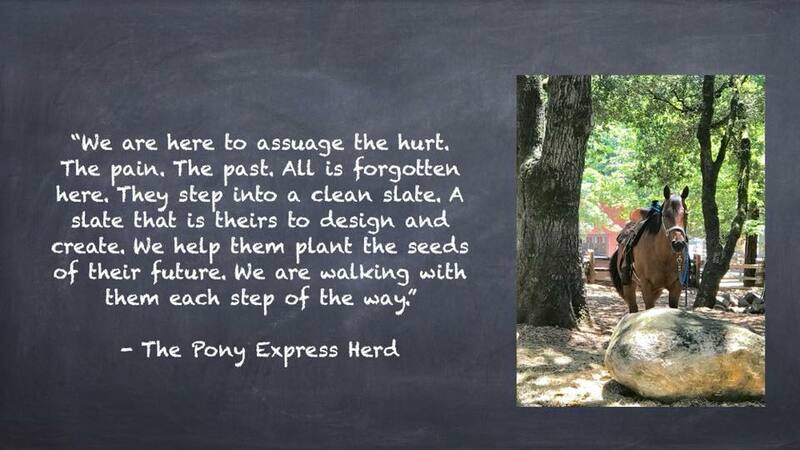 The Pony Express is a non-profit organization dedicated to mentoring kids through the use of horses as teachers, healers and agents of change. Our programs teach kids how to build relationships that are grounded in trust, respect, communication, and team work. 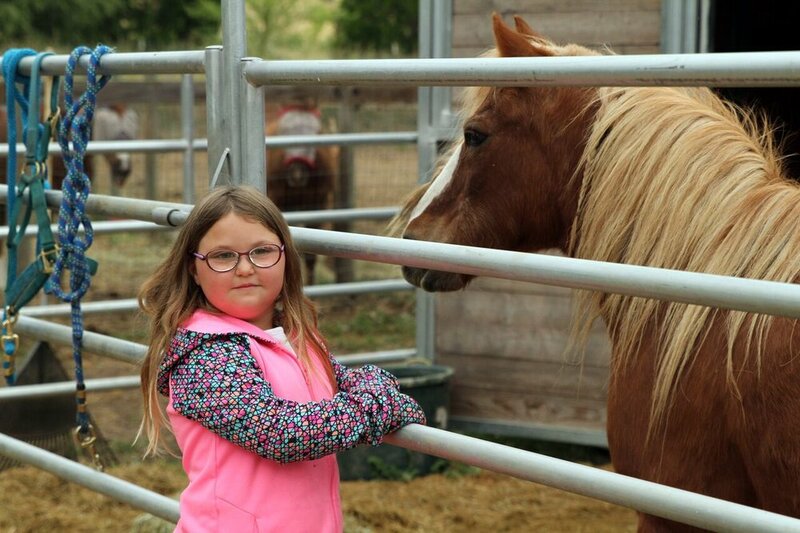 In saying yes to a relationship with a 1,000-pound horse, kids learn the importance of establishing boundaries and making good choices that create leadership and life skills that transfer into real life. 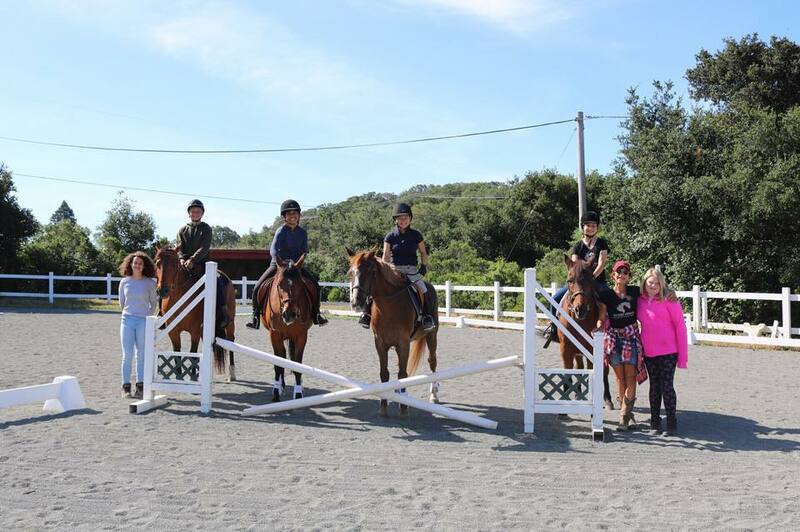 Horses provide kids with unconditional love and the chance to experience healthy, positive attachments that encourage and allow for transformational change to occur within a safe and healing environment. Your investment in The Pony Express is more than just a donation. By contributing to The Pony Express, you’re changing lives that will in turn change the world. 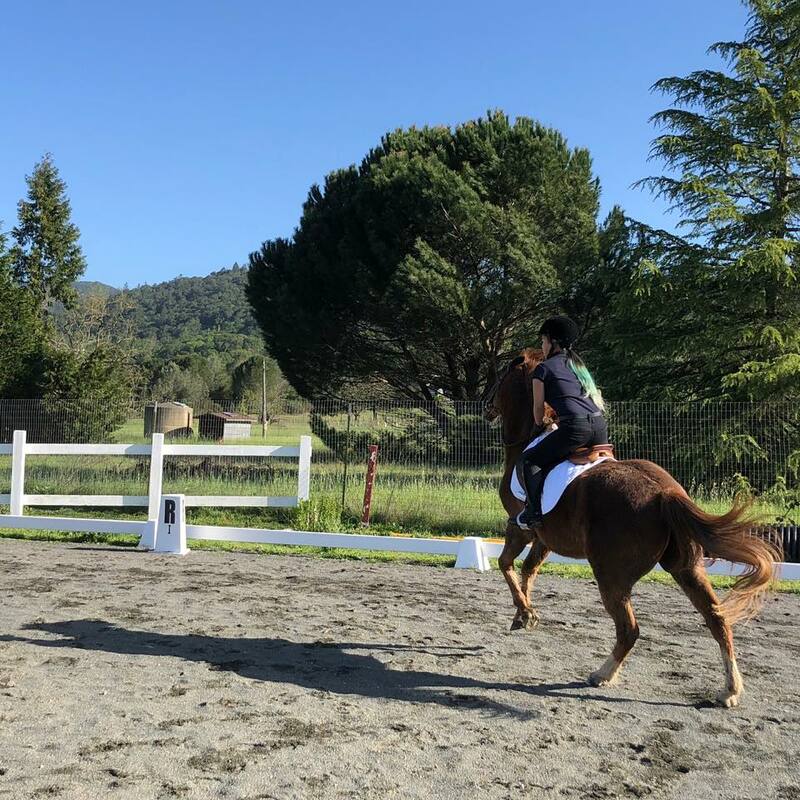 Your investment also provides much-needed help to horses so that they can survive and thrive as teachers and healers to the kids in our community. The Pony Express is a 501 (c)(3) non-profit organization. Your donations are tax-deductible. 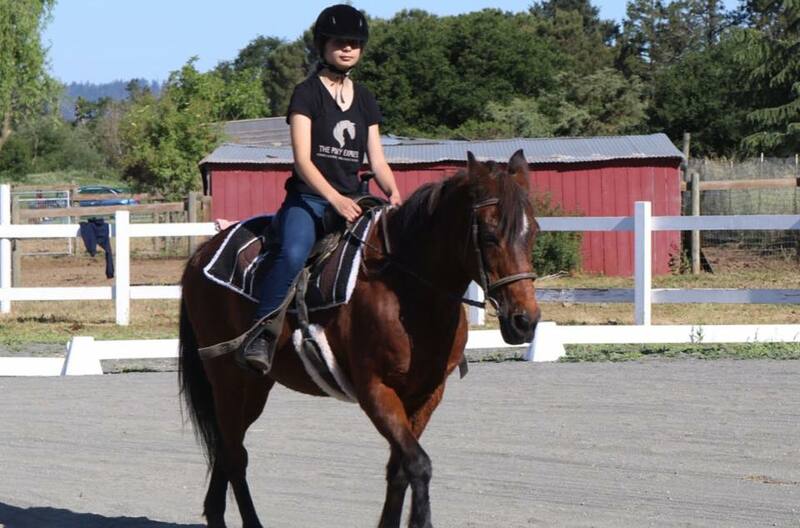 Please help us to continue to make a difference in the lives of kids and horses in need. Thank you! 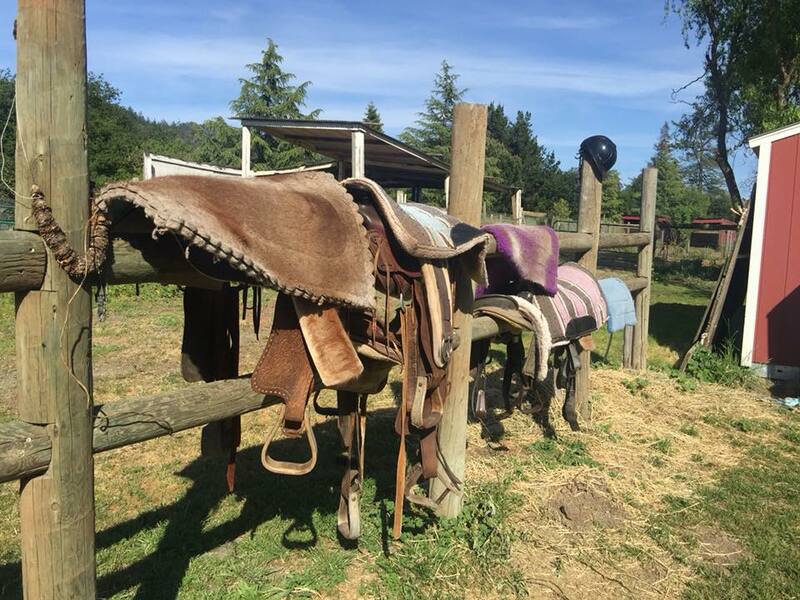 A Closer Look: Heritage Salvage and Crowd Cult Entertainment present "Pony Express" - a wonderful program by director Linda Aldrich that rescues horses and helps the horses find their home by empowering teenage youth. Hannah, an aspiring equine professional, has been in our program for three years. 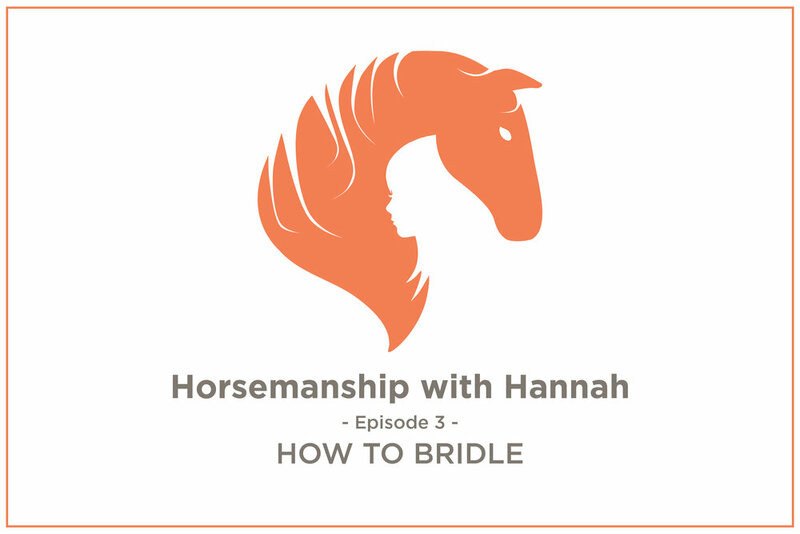 Here she will share with you her expertise on horsemanship. 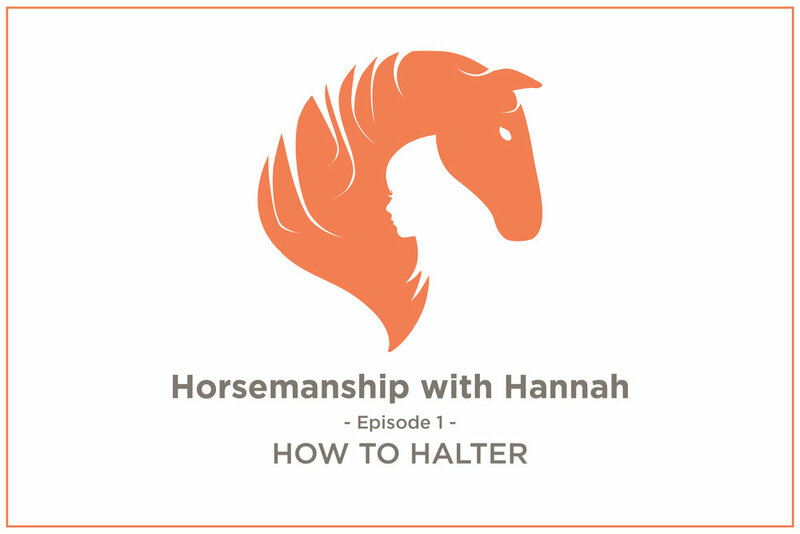 As you will see, Hannah is a natural born teacher and passionate horse lover!